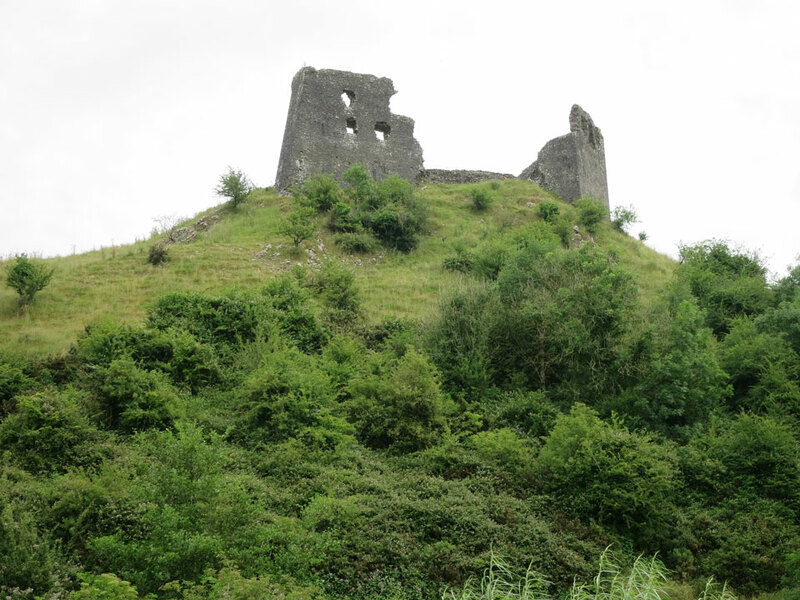 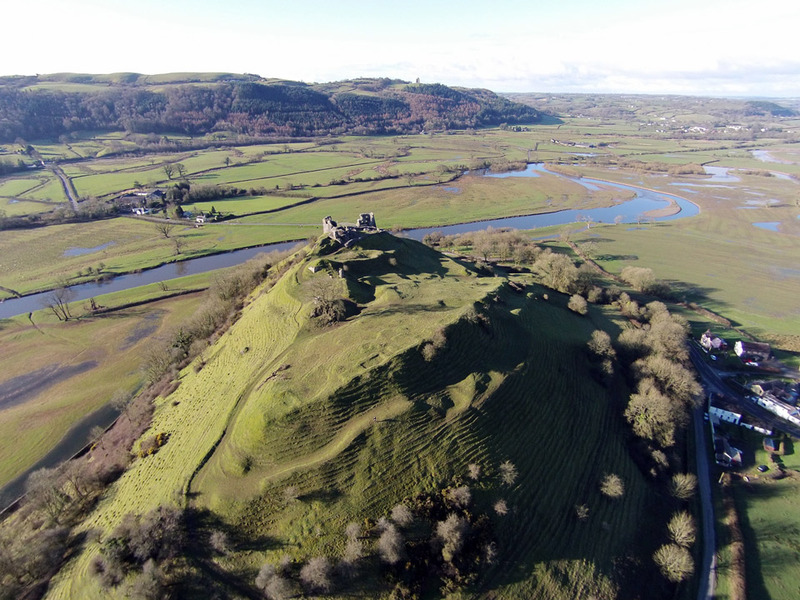 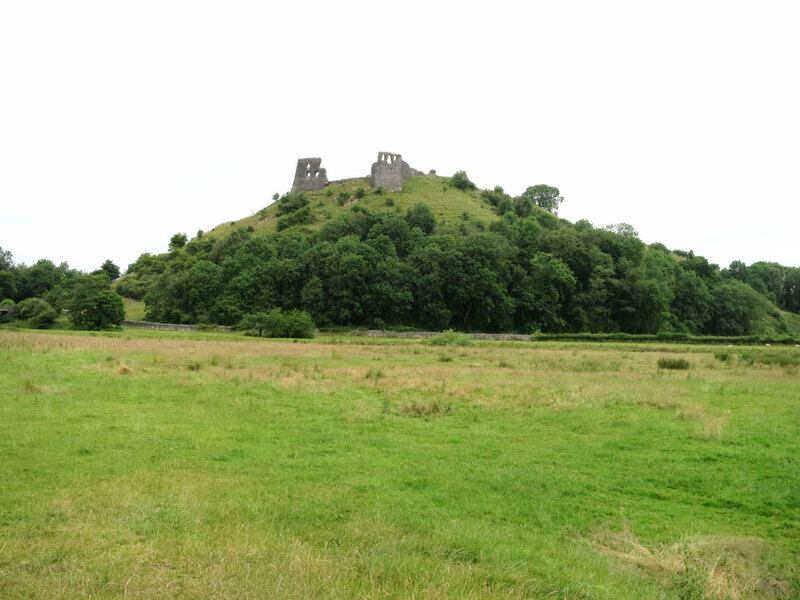 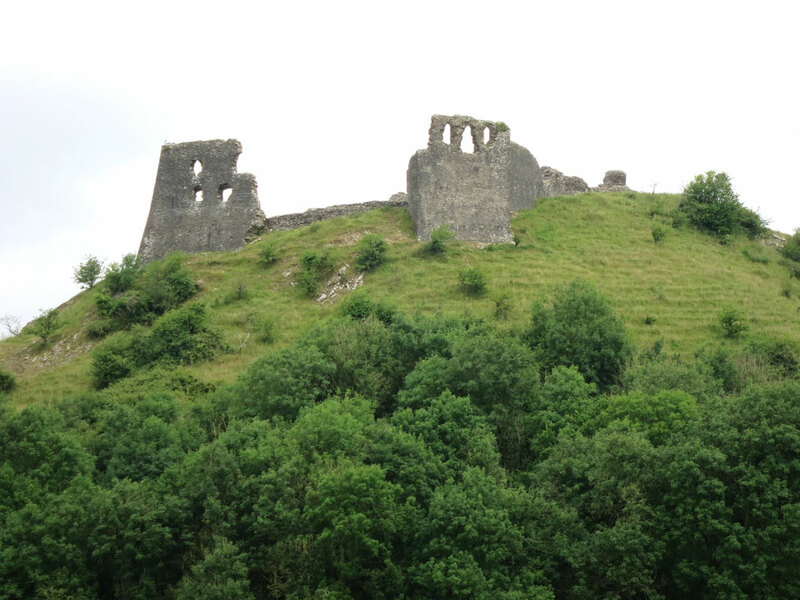 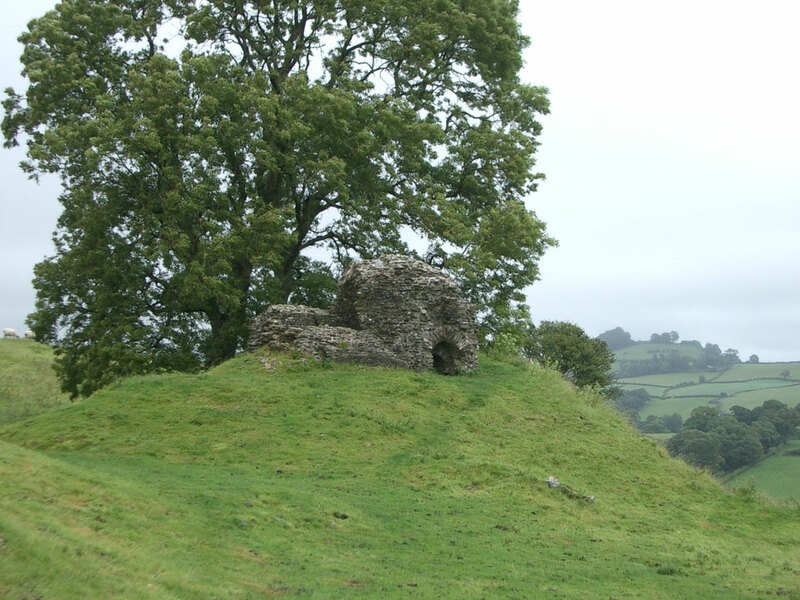 A Welsh castle built in the first half of the 13th century by Rhys Gryg on a hilltop overlooking the Tywi valley, just 4 miles from his other castle at Dinefwr. 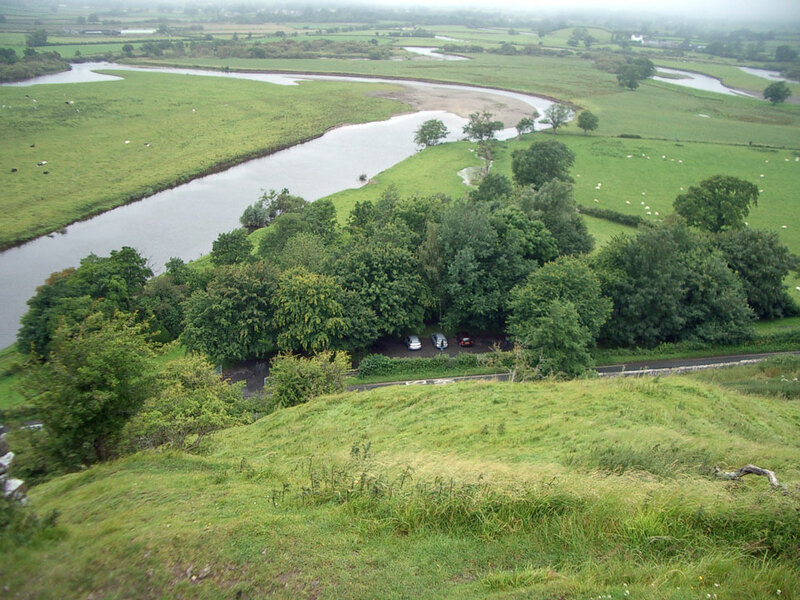 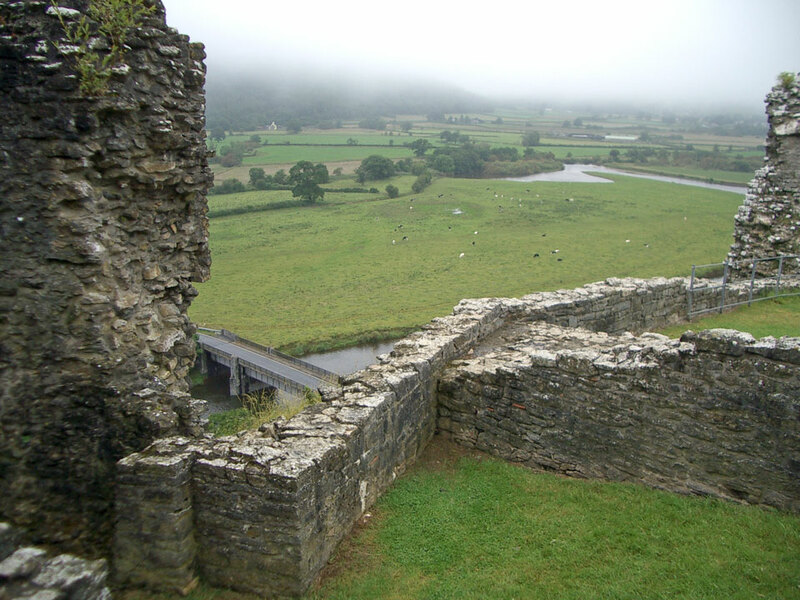 It was beseiged and captured in 1287 following the rebellion by Rhys ap Meredudd and was held by the English until 1403 when it was taken by Owain Glyndwr during the Welsh uprising. 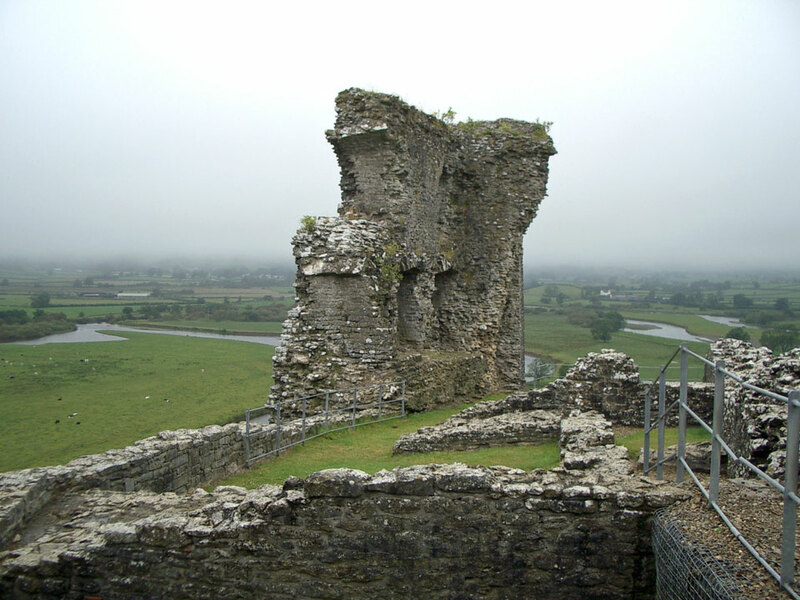 After it was recaptured by the English it was damaged to prevent it use again and later it was burnt down and the walls demolished. 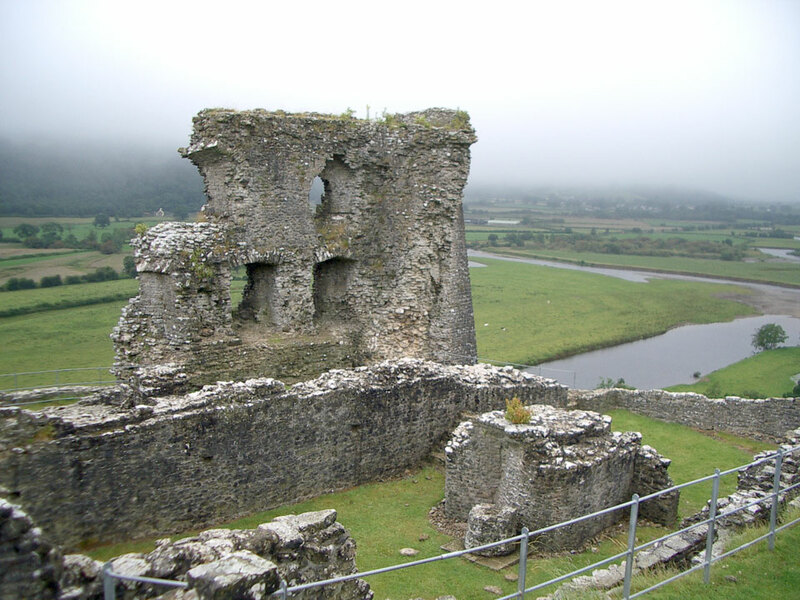 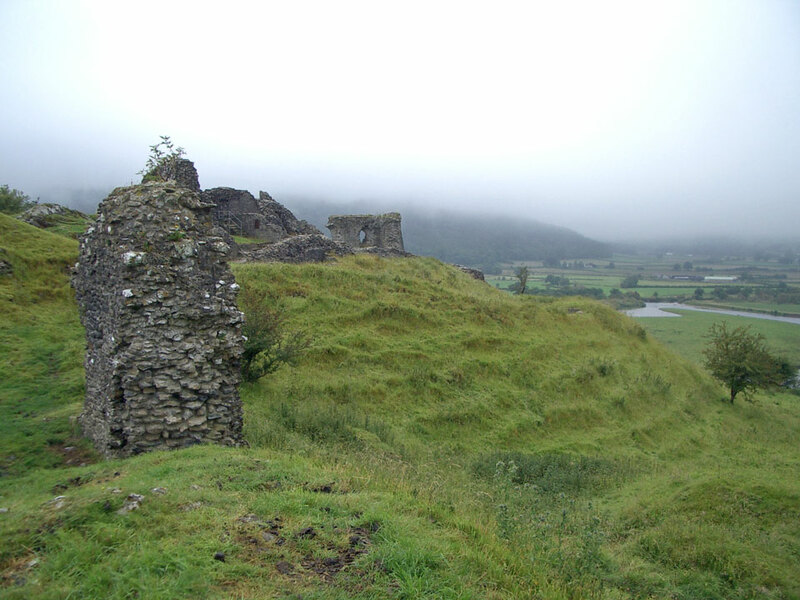 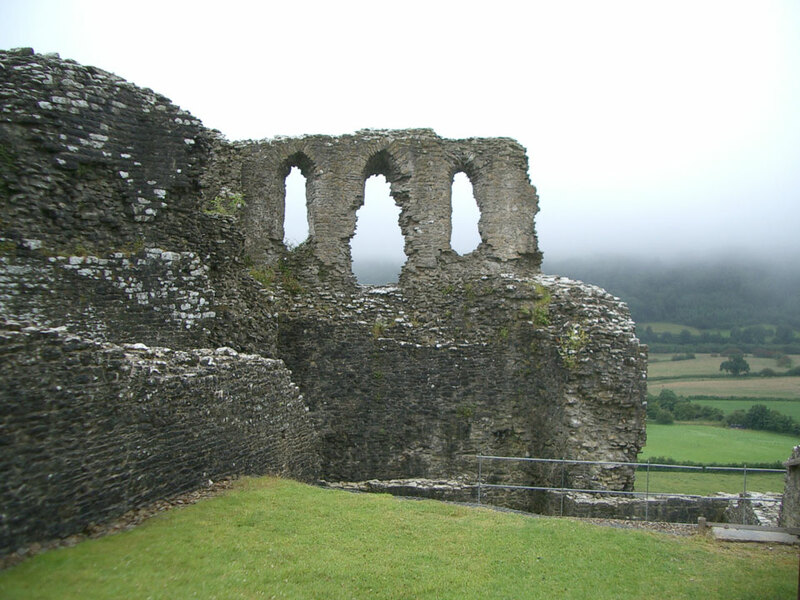 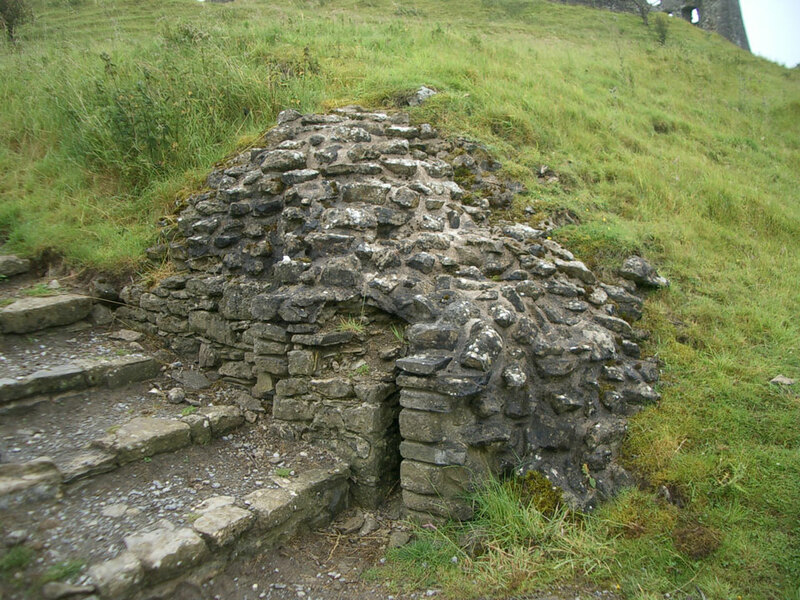 The foundations of the walls, the round keep and part of two towers remain.